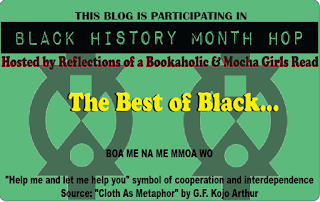 This Week focuses on the "Best of" in Black literature (or authors). 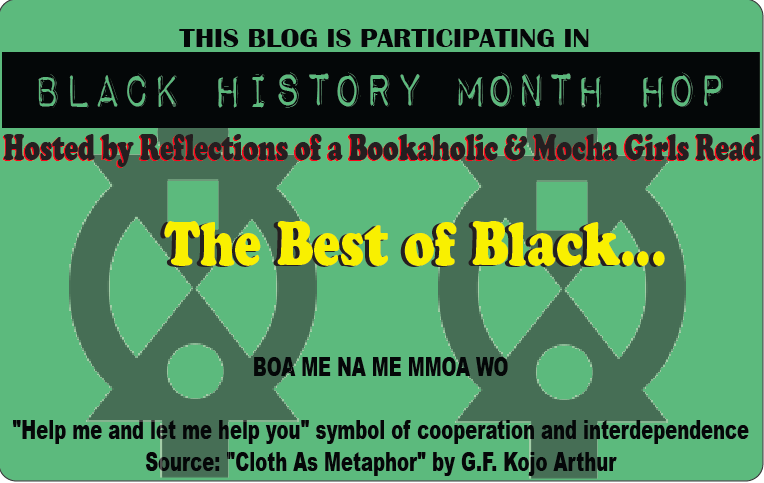 Participants may include links to lists, authors, giveaway, bookish events, etc. This topic runs from February 26-29th so get your posts in quickly. This is the last week of the Black History Month Hop. Don't forget to tell us what you thought about it. Also, we will be randomly drawing a winner from each week's participants. this is such a great idea! i'm going to have to go back and read and visit old post. I have loved this hope from beginning to the end and I hate that it is coming to an end :(. I have learned of some great authors and their books and gotten reacquainted with some from my past reading. Thank you so much.